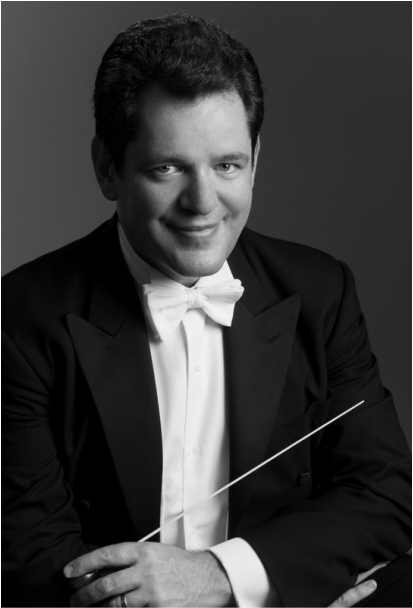 Music Director and founder of New York City’s Park Avenue Chamber Symphony, David Bernard has gained recognition for his dramatic and incisive conducting in over 20 countries on four continents, including a nine-city tour of the People's Republic of China and a guest conducting assignment with the China Conservatory Orchestra. Under Maestro Bernard’s leadership the Park Avenue Chamber Symphony has thrived, expanding in size and achieving critical acclaim. Active throughout the greater-New York City area, Maestro Bernard has appeared as a guest conductor with the Long Island String Festival, the Massapequa Philharmonic, the New York Symphonic Arts Ensemble, the Putnam Symphony and the South Shore Symphony. Mr. Bernard has previously served as Music Director of the Stony Brook University Orchestra, the Gilbert and Sullivan Light Opera Company of Long Island, and Theater Three. Previously he held the post of Assistant Conductor of both the Jacksonville and Stamford symphony orchestras. Maestro Bernard is passionately committed to elementary and secondary school music education, continuously developing new talent and providing solo performance experience to exciting young artists. Bernard is an alumnus of The Juilliard School, Curtis Institute of Music, Stony Brook University, Tanglewood, and Saratoga Performing Arts Center.